Image courtesy VGA Reader website. 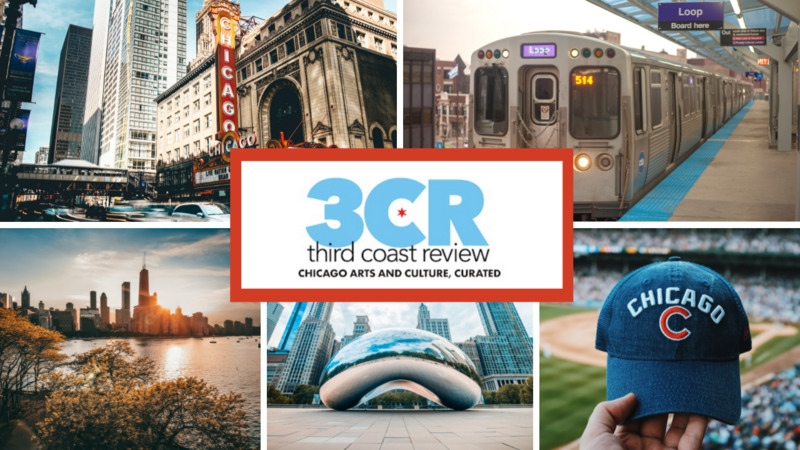 We at Third Coast Review have been dedicated to acknowledging that video games are more than just casual entertainment—that they are a legitimate form of art that are worthy of scholarly discussion and study. There have been those who would argue against the concept of video games as art, but there are many enthusiasts, professionals and scholars from all over the world ready to advocate for video games as art. The Chicago-based Video Game Art (VGA) Gallery does exactly that. Since its founding in 2013 the non-profit VGA Gallery has endeavored to increase cultural appreciation of video games by showcasing games from all over the world and from a multitude of genres. VGA Gallery went from a pop-up experience to having their own permanent space last year—the first of its kind in Chicago. A few months later the VGA Gallery went from selling high-quality prints and showcasing video games to publishing a scholarly journal, the VGA Reader, dedicated to a wide-range of topics from video game history to theory, and much more. The VGA Reader is an annual peer-reviewed journal that debuted in November and features articles from artists, game developers, professors and researchers. The VGA Reader’s first volume succeeds in bringing forth thought-provoking discussions–such as the nature of player interactions in “walking simulator” style adventure games and an interview that brings attention to the struggles and successes experienced as an indie game developer in Cuba. Now, these are definitely scholarly articles and the uninitiated might struggle without the appropriate contextual knowledge. But the majority of the nine articles are approachable in a way that sometimes requires no more than a little patience and Google—a testament to its readability (and, I assume, its editing staff). In the inaugural issue’s opening letter, Editor-in-Chief Tiffany Funk lays out the goal of the VGA Reader and declares a “…aim to break down barriers restraining video game discourse.” I would say they’ve made a great start. Open to participation by all those who are interested in this academic look at gaming, the VGA Reader is currently looking for submissions for its second issue. The current call for papers is asking for submissions that look at video games as a “means of survival” a theme meant to encompass any number of topics from using video games as a way for people to deal with crisis and emotional distress, to modeling humanity’s reactions to end-of-civilization scenarios and anything else that explores video games’ relationship with survival. VGA Reader is open to submissions, but with a submission deadline of February 28th, you’ll need to hurry to be a part of the next issue. The VGA Gallery is located at 2418 W. Bloomingdale #102 and is open on Wednesdays from 5-8pm and Sundays from 12-5pm, or by appointment at 773.668.6797. Click here form more information. The first issue of VGA Reader is available for purchase digitally here , or you can purchase a soft-cover, print-to-order copy here. If you are interested in submitting an essay for the second volume, see the second issue call for papers and submission guidelines.